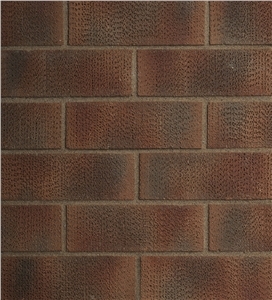 The pinhole effect used on bricks creates an interesting visual texture unlike other textures. This unique design will allow your design to stand out while remaining true to the traditional or modern design depending on the colour. Contact us or visit us at one of our branches to explore our different range of textures today.